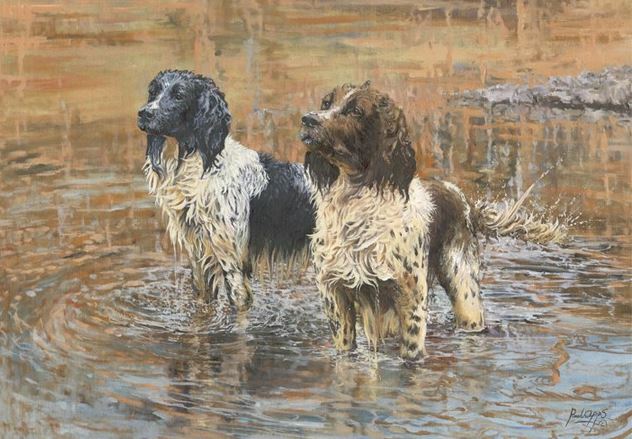 Paul Apps is a very accomplished Wildlife artist. His love of nature is going hand in hand with landscape painting. 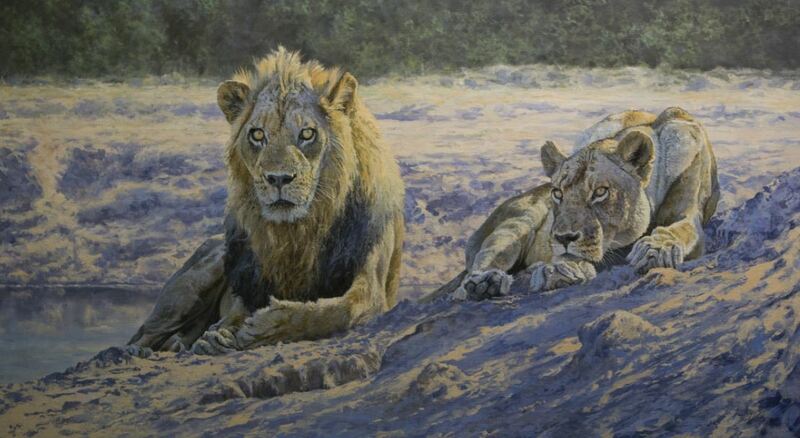 2017: Selected for the David Shepherd Wildlife Artist of the Year Competition (‘In the Shadow’). Show at the Mall Galleries, London in July 2017. 2016: Commissioned to produce African Animals in Watercolour for Search Press (publication 2019). 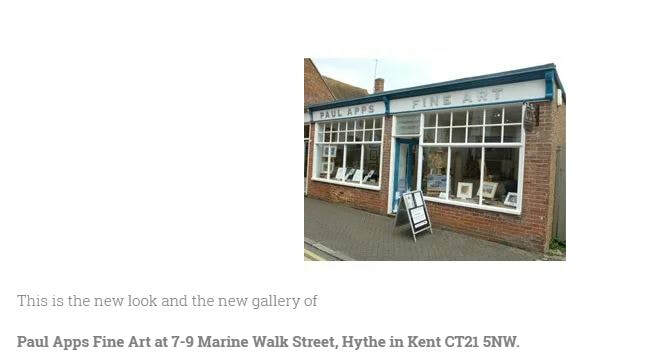 2015: Opened a larger gallery “Paul Apps Fine Art” in Marine Walk Street, Hythe, Kent. Publication of Lakes, Rivers and Streams in Acrylic for Search Press. Elected a full member of the United Society of Artists. “Paul Apps Conservation Fund” launched in order to wildlife paintings to raise money for wildlife causes. 2013: Elected an Associate of the United Society of Artists in London. 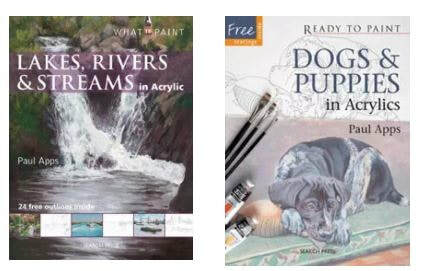 2012: Dogs and Puppies in Acrylic published by Search Press. 2010: Opened first gallery in Hythe, Kent. 2009: Shortlisted Finalist for the David Shepherd Wildlife fund Artist of the Year Competition (‘Our Land’). Show at the Mall Galleries, London. 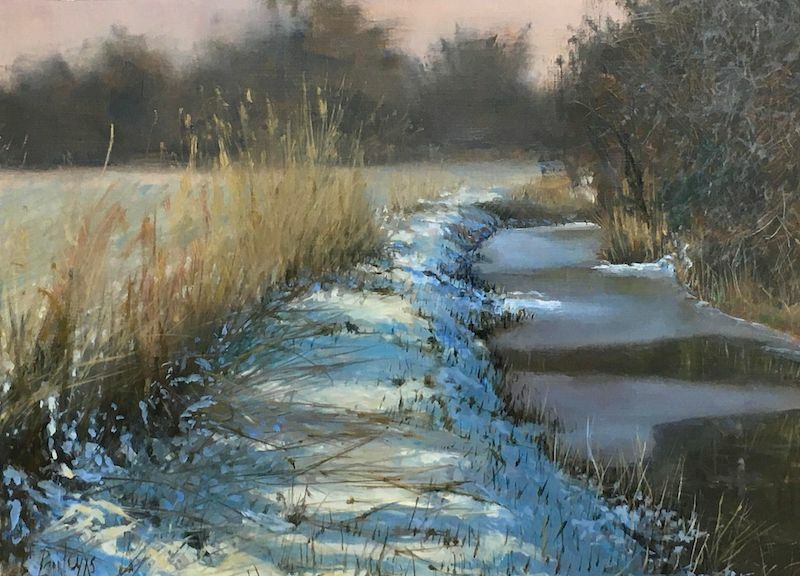 BBC Wildlife Magazine Artist of the Year with three further shortlisted paintings (‘Storm Clouds,’ ‘Savannah King,’ ‘Tufted Duck’). 2008: Shortlisted Finalist for the David Shepherd Wildlife Fund Artist of the Year Competition (‘Dust-bathing’). Show at the Mall Galleries, London. 2007: Winner Conservation Artist of the Month (May) by The APC (Artists for Conservation). 2004: Winner of the Best Mammal (Professional) category in Wildscape Magazine’s Artist of the Year Competition. 1997: Tiger painting sold by Christies for a hammer price of £12,000. 1996: Elected Fellow of The Wildlife Art Society, UK. Awarded ‘Big Cat’ show, south-western USA. 1995: First solo show in Milwaukee, USA sold out on the opening night.